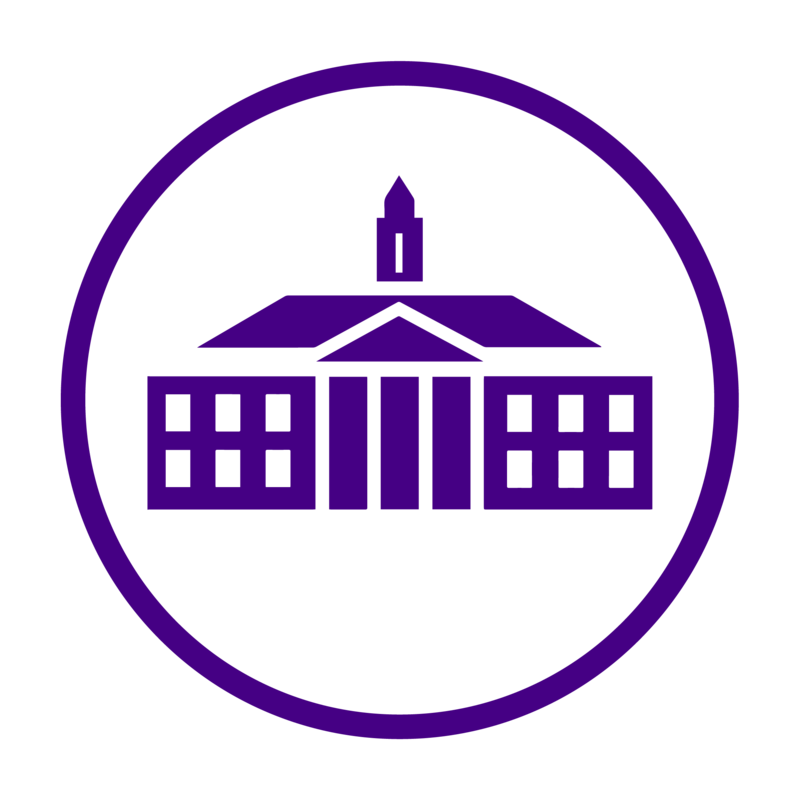 JMU was recently voted #5 in the COUNTRY for Best Campus Food by The Princeton Review. (Once again, we beat Tech… #6) With this exciting news, we thought we would provide an update about the food changes around campus. Last year, SSC was definitely a student favorite place to eat on campus. But over the summer, some changes were made and SSC is still packed at 12:15 for lunch. Gelato and Juice is located at the HBS entrance to SSC. Formerly home to the Sandwich Station, Gelato and Juice now offers freshly squeezed juice, right on-campus! This fun and fruity addition will make it easier to eat right. (They also now offer free samples so you know what you’re getting) And while the juice has moved in, your favorite gelato flavors are still here and ready to eat up your dining dollars. New sign for Food Local. Over the summer, the conference room situated near the front entrance to Bistro 1908 was cleared out to open up the dining area for much needed seating and easier access to Food Local. Food Local is home to the Quinoa and Salad Bowls and now, the Sandwich Station. Quinoa Bowls were introduced just a couple years ago in SSC and they’ve been a huge hit ever since. The Sandwich Station is now across from the Quinoa and Salad Bowls and offers a variety of paninis and sandwiches. They even have a breakfast sandwich selection from 8-11am! Students order from the Sandwich Station in Food Local. Festival is a hotspot for students to use their punches. Located on East Campus, it can be a bit of a trek for some, but 100% worth it in the end. Towards the end of last year, Festi opened Noodle Fix and it’s taken off. They have a lot to offer, from Kicked Up Mac and Cheese to Thai Curry Lo Mein, so you will find something to fill your craving. While we aren’t entirely sure how much longer Noodle Fix will be offered, we do know that it is delicious and worth your time! A more recent addition to Festi’s wide variety is the Sambazon Acai Bowls. Basically a smoothie in a bowl, an acai bowl has a lot of healthy benefits and it tastes great too! They offer a variety of toppings to go with your acai bowl, giving you a world of combinations and flavors. Be sure to follow the Dining Team on Instagram, @jmudining, to keep up with new additions and daily specials!